understands specific fire code & standards for the Greater Oklahoma City, OK area. 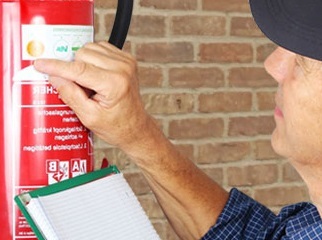 Our licensed professionals will inspect your fire extinguishers for any services needed then certify the unit with a State of Oklahoma tag. Your records and certifications will be managed by our team. 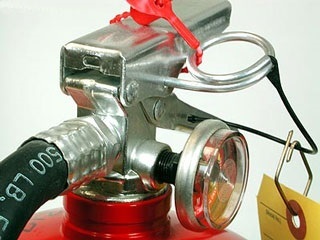 Our commercial/residential grade fire extinguishers are installed by a licensed professional then given a State of Oklahoma tag to show compliance.